There are many books for those new to Python, new to programming, or both. Powerful Python is different. 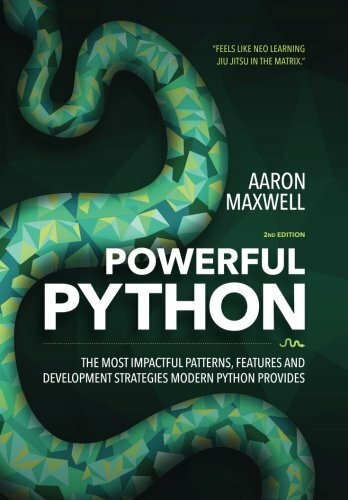 Written for experienced developers like you, its carefully crafted chapters teach intermediate and advanced strategies, patterns, and tools for modern Python. Focused on Python 3, with full support for 2.7. Well-researched, detailed, realistic code on almost every page, powerfully illustrating key points. Very little "toy code"